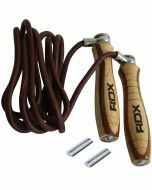 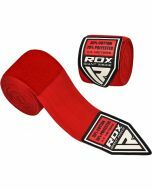 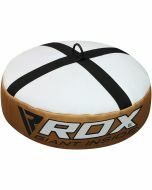 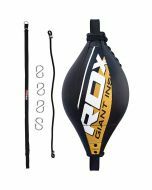 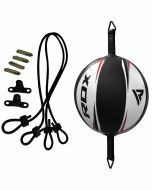 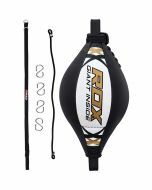 Speed balls are an excellent choice for those who like to train at a rapid pace, and the RDX Boxing Cow Hide Double End Dodge Speed Ball is one of the very best on the market. 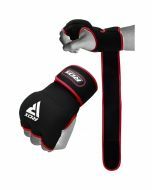 Made from high-quality cowhide leather, with strong stitching, it’s designed to take a beating without ever letting you down. 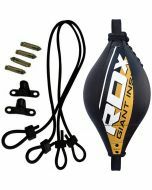 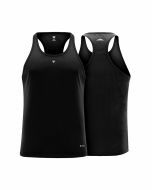 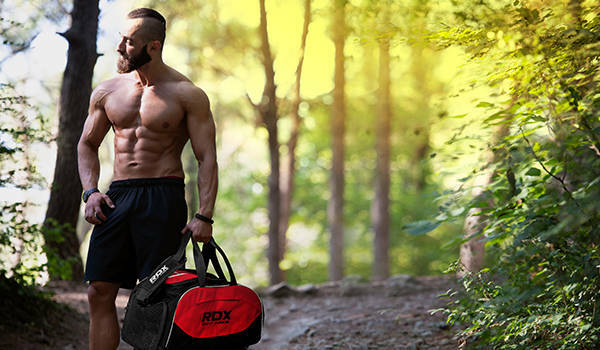 The double end bag is suspended by heavy duty nylon straps, along with a rubber bungee cord that allows the equipment to be adjusted by up to 48” in height. 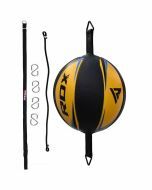 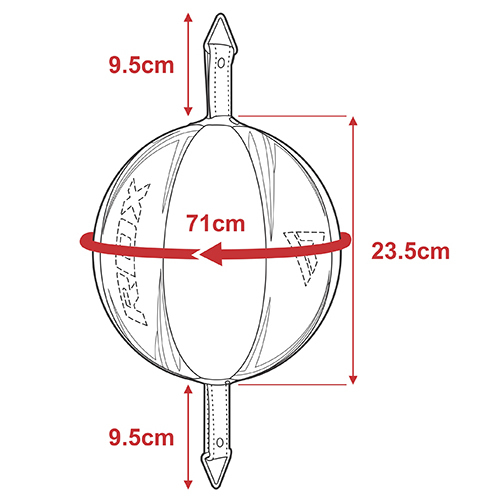 PVC buckles and metal s-rings allow you to securely fasten this floor to ceiling boxing ball in place. 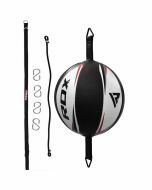 Perfect for building speed, stamina and hand-eye coordination.